Originally released by Legowelt’s Strange Life Records on a CD-r back in 2007, “Mons Testaceum” finally has its first vinyl press on Mannequin Records. 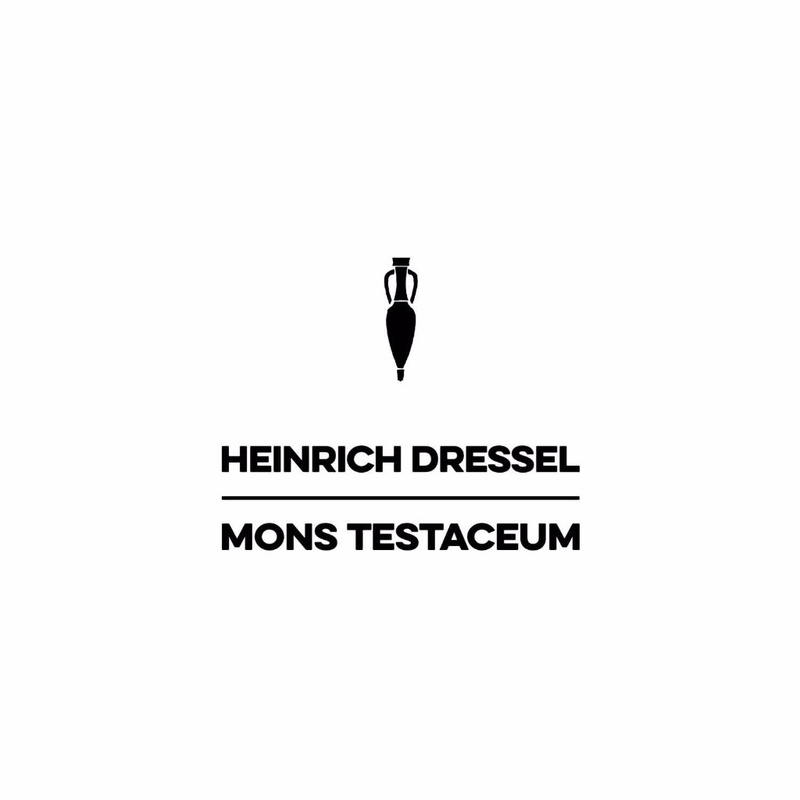 First full length released by Heinrich Dressel aka Valerio Lombardozzi, boss of the mighty Minimal Rome, “Mons Testaceum” together with “Escape From The Hill” and “Completion Of The Amphoras Table “ represented the first of a trilogy dedicated to the ‘Monte Testaccio’, an artificial mound in Rome composed almost entirely of ‘testae’, fragments of broken amphorae dating from the time of the Roman Empire. “Mons Testaceum” is the second appearance of Valerio Lombardozzi on Mannequin Records, after the noirish atmospheric 'Sighing Melodies Thru The Graves' mini lp released in 2012 as MNQ 027 on white vinyl. The sound of the album is moving somewhere hidden between Fabio Frizzi (‘Paura Nella Città Dei Morti Viventi’) and Goblin (‘Buio Omega’), thanks the extensive use of the Italian - better, Roman - legendary synthesizer Elka Synthex in every single track, with touches of the Berlin electronic school, “mixed with irresistable futuristic soulfunk synth solos (Kool and the Gang goes cosmic!)”. Impressive stuff, which influenced deeply the sound of Mannequin Records itself during the years after it was released. TIP! Mastered by Andrea Merlini. Graphic design by Dave Grave and Alessandro Adriani.